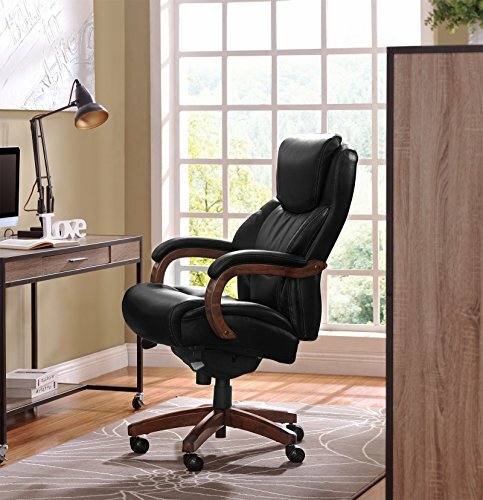 STUDIO CHAIR – Practice your guitar, architecture drafting, painting or sewing with a tall chair that pairs nicely with drafting tables. 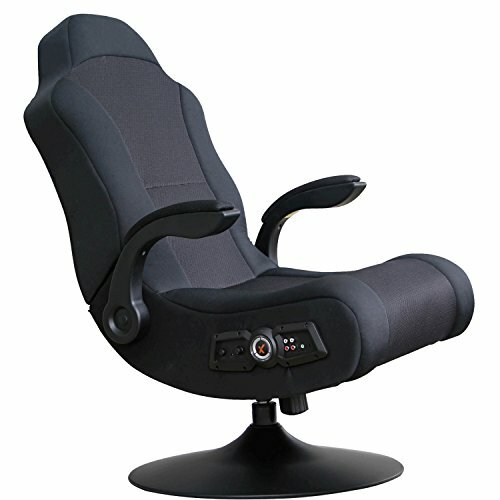 Stealth has flip-up arms that make it easy to practice. 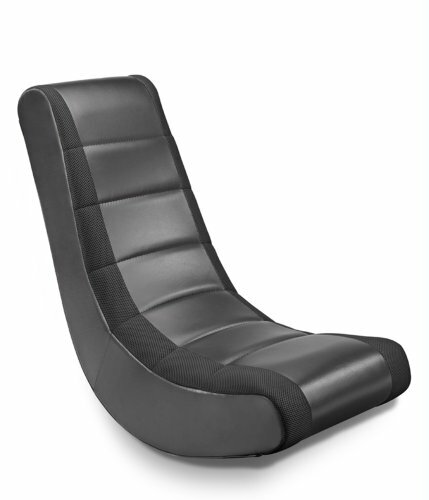 RECEPTION DESK CHAIR – Greet guests while comfortably seated in a drafting stool. 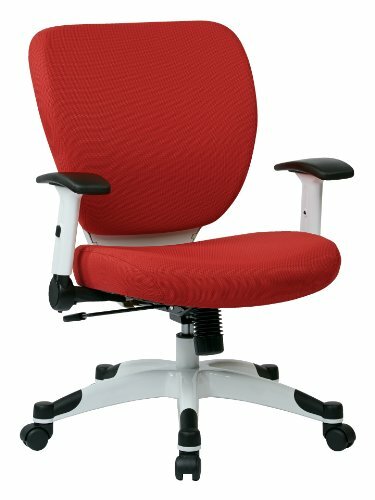 This counter height high office chair has a hydraulic seat adjustment range of 24″ – 31.5″ from the ground. 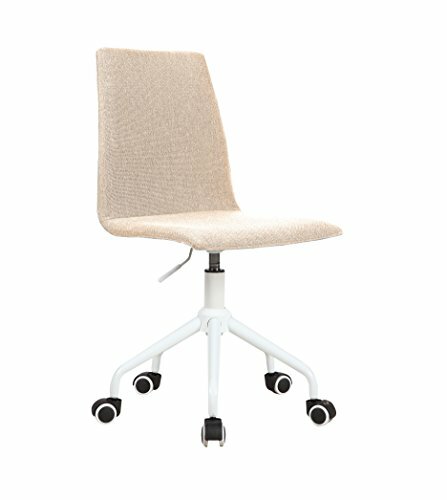 STANDING DESK COMPANION – The Stealth Drafting Stool is the adjustable office chair of choice if you stand at work but also appreciate being able to sit down from time to time. 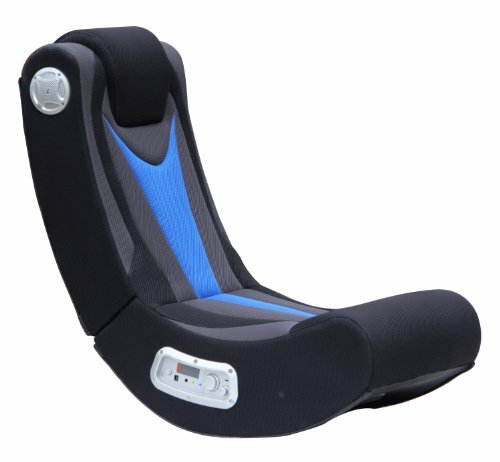 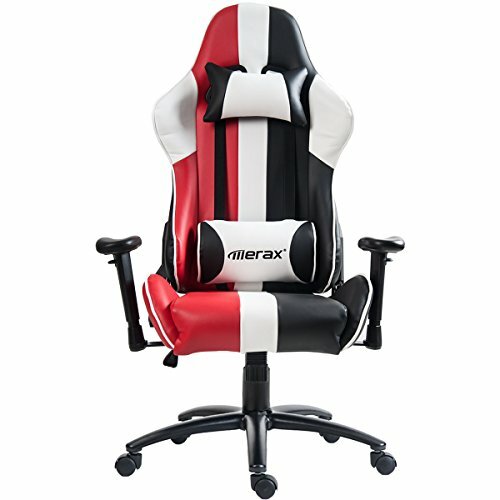 ERGONOMIC – Stealth features lower back lumbar support, a padded waterfall mesh seat to keep your back and thighs posture perfect, full 360 degree swivel, and seat tilt plus tension control knob. 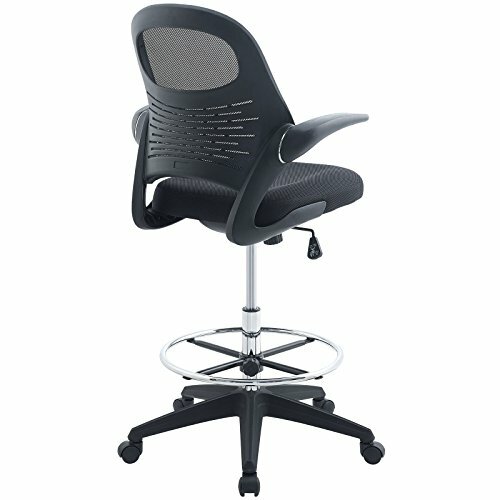 A QUALITY DRAFTING STOOL – Stealth supports up to 330 pounds and features a breathable mesh back, generously foam padded mesh seat, extra tall gas cylinder, and stylish modern design.